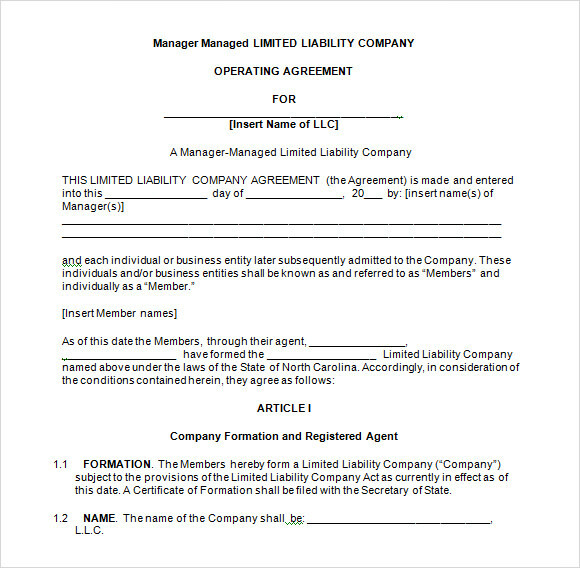 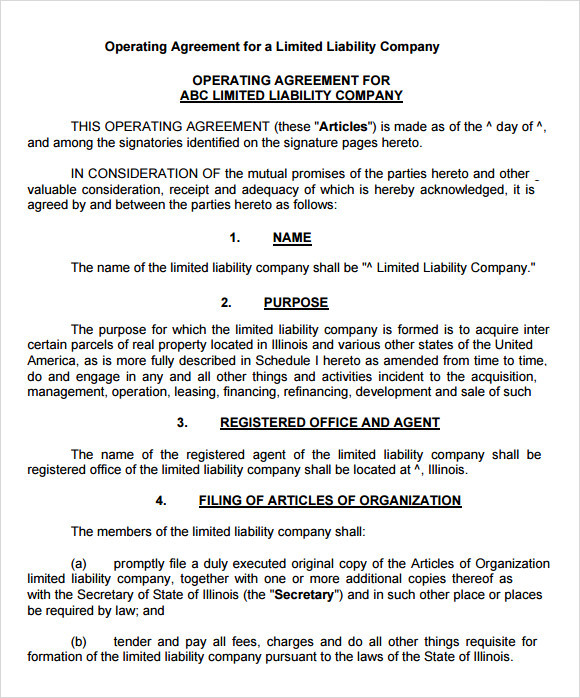 An LLC is a Limited Liability Company and the Operating Agreement Templates concerns with the managerial as well as the financial rights of the business. 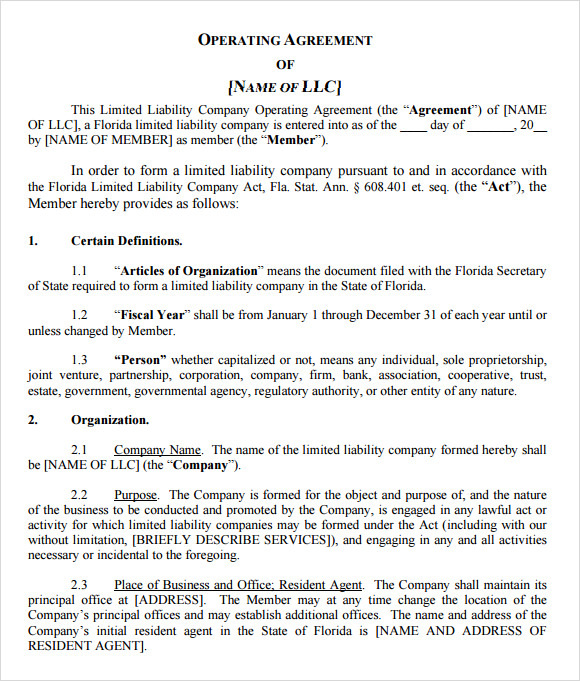 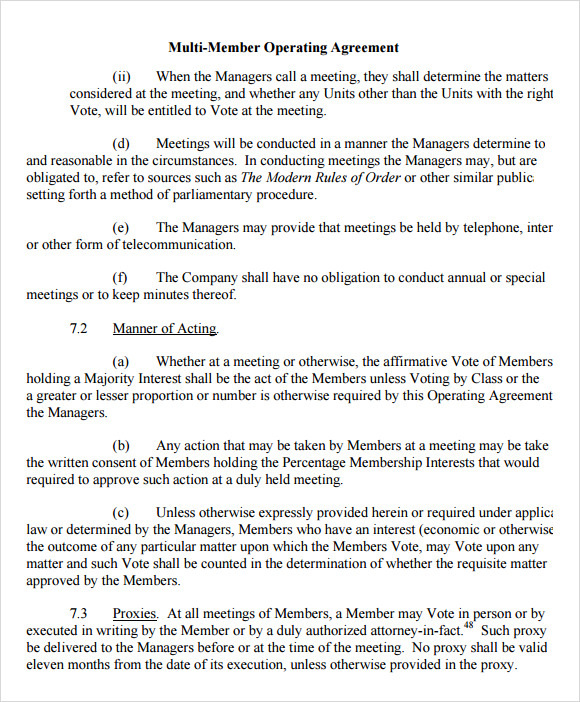 Therefore, it is more than important that the appropriate procedure is followed while preparing the agreement. 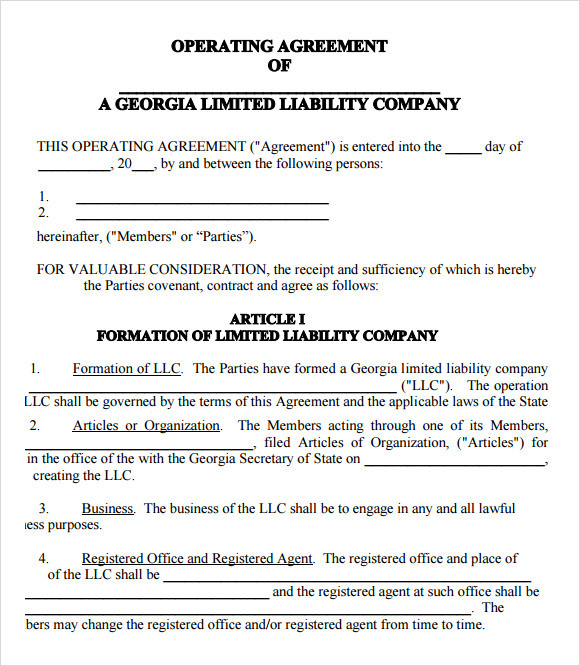 However, if you are starting off, you may not have the adequate experience to make the agreement in the proper manner. 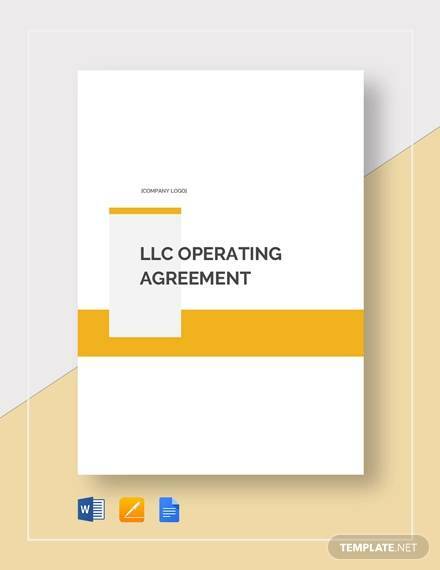 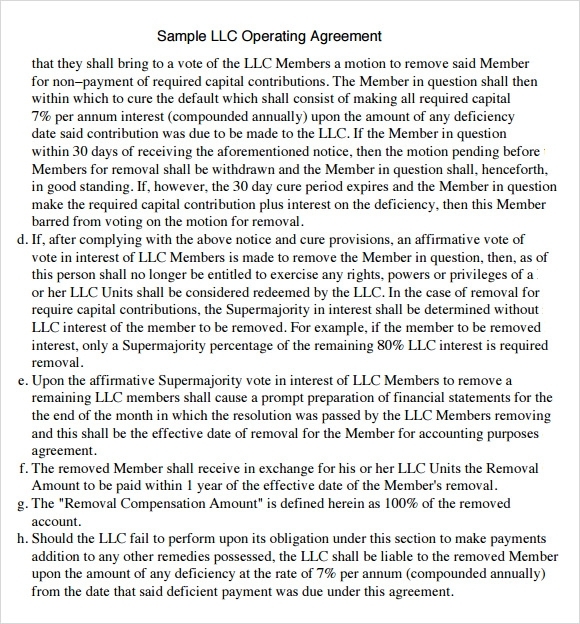 It would not be much of a problem since our LLC Operating Agreement templates are easily available for download. 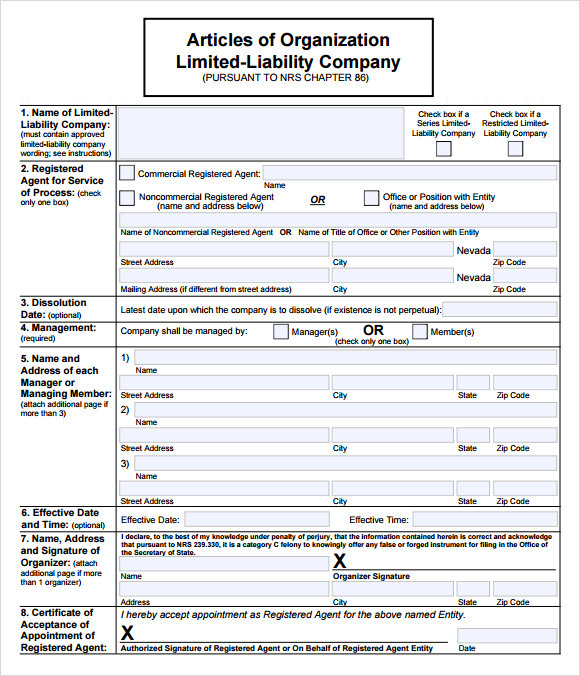 You can take a print or simply use it paperless. 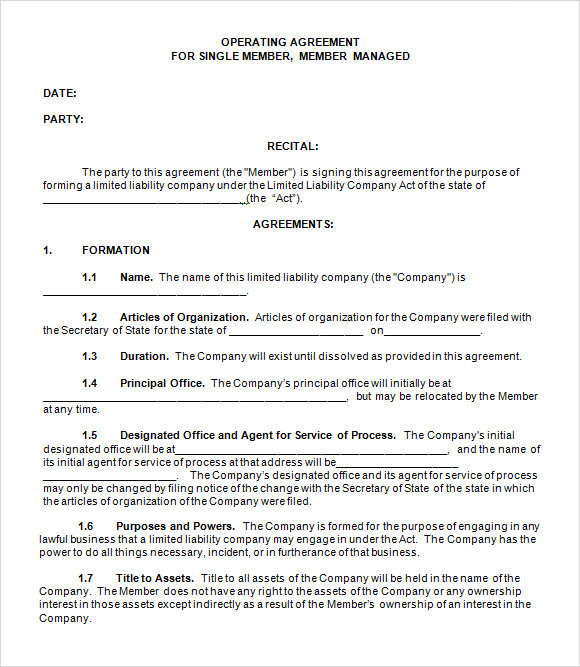 The templates can be run of word files and excel files as well. 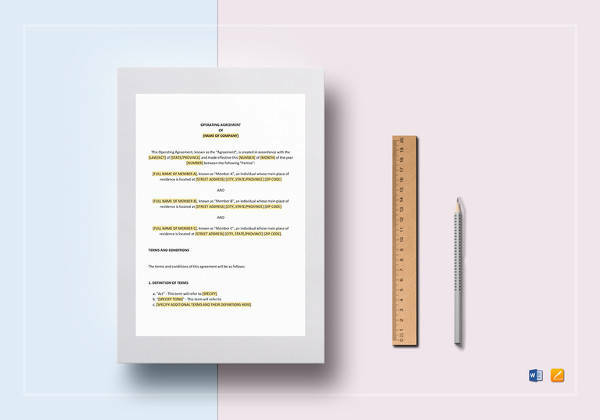 You can find many suitable examples among the free samples.